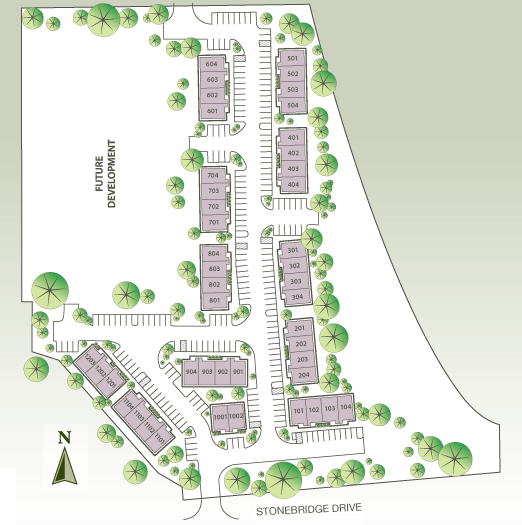 Ideally situated at the Custer Rd. 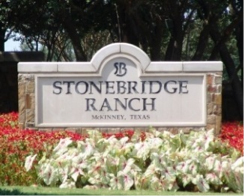 entrance into Stonebridge Ranch, the largest master planned community in North Texas. These McKinney office condos put you in the heart of professional, retail, medical, and residential development that can compliment your business and provide accessibility for clients and employees.